High quality, 75 gauge crystal-clear shrink film protects product from damage and increases the sale value of unwrapped stock. Rolls have a central fold which means a double width when unfolded. 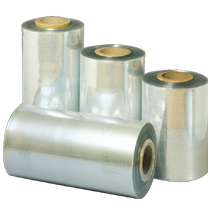 Can be used with any brand of shrink wrap system.